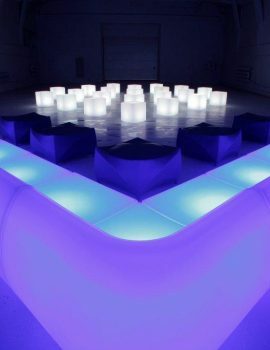 The illuminated LED furniture can be well integrated into e.g. 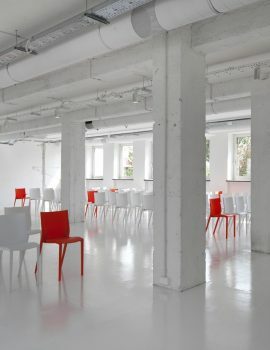 industrial spaces. 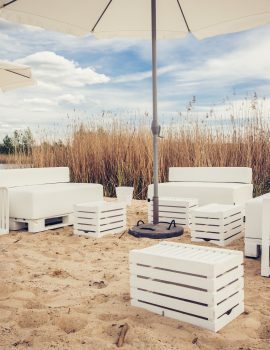 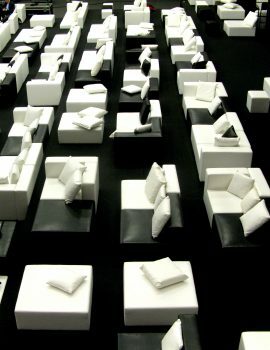 Sofas, flower pots, cubes, spheres and many other decorative elements guarantee a unique atmosphere. 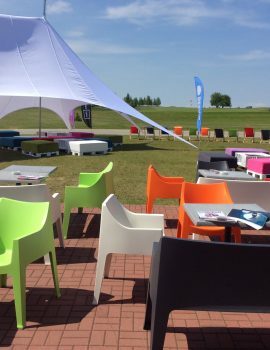 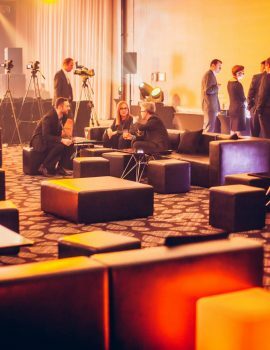 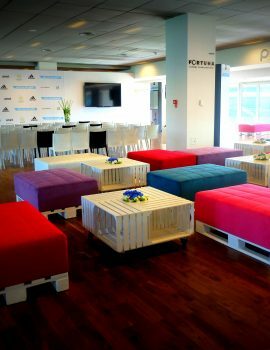 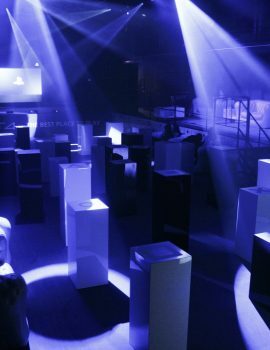 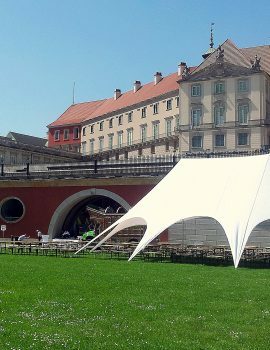 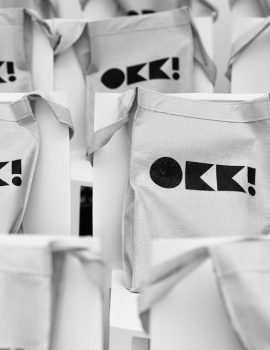 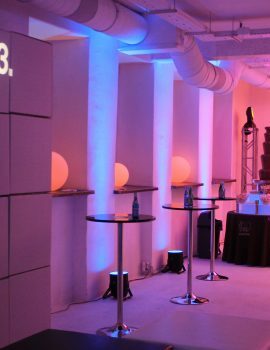 Furniture, tents and decorative elements from Rent Design were used to create the setting for an integration event organized for SKANSKA employees in the open air, and more specifically… on a construction site. 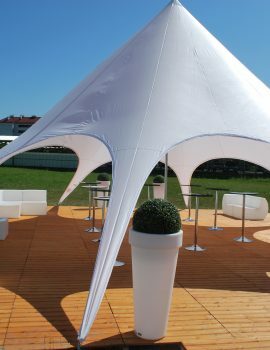 Once again we showed that our furniture is a perfect choice for any setting or space. 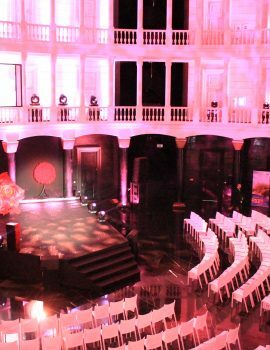 On 5 November 2012, the 10th edition of the award ceremony organized by the biweekly ‘Gala’ took place. 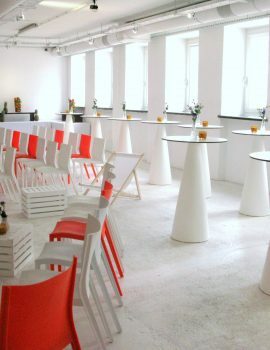 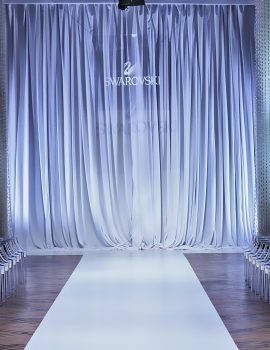 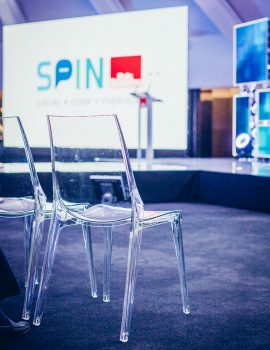 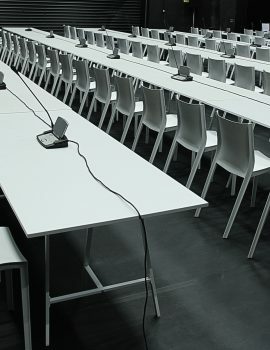 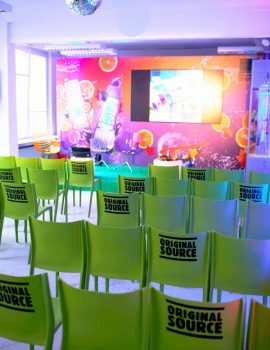 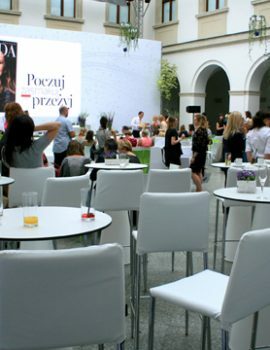 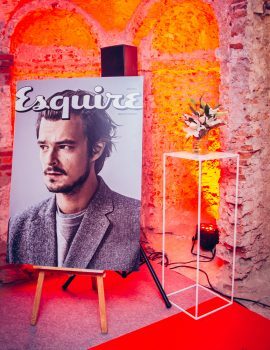 The event was organized in the Ufficio Primo building in Warsaw which was The STICK chairs (available quantity: more than 1,000) proved to be an ideal choice for this space design. 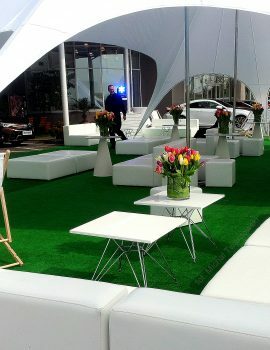 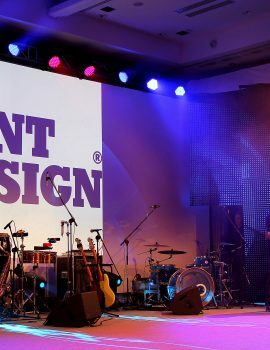 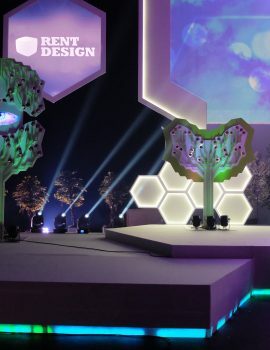 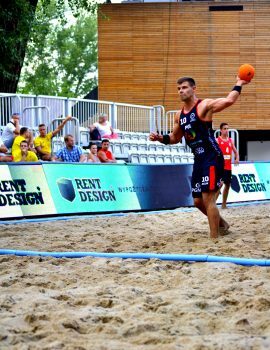 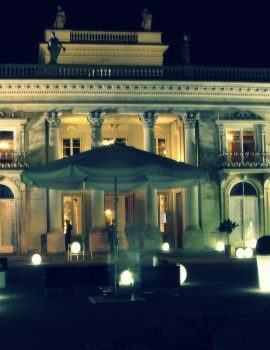 As Rent Design, we can handle events in the most prestigious locations. 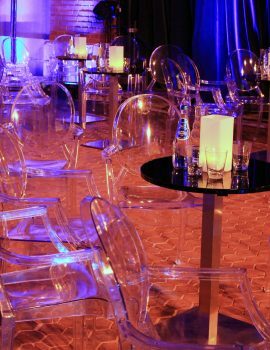 The exceptional design of our furniture makes them an ideal choice for elegant interiors. 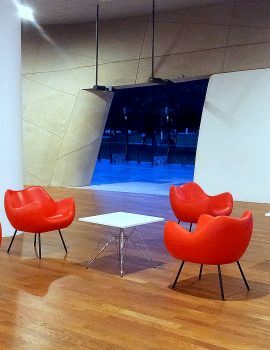 Red RM58 armchairs are new in our offer which already won the hearts of our customers. 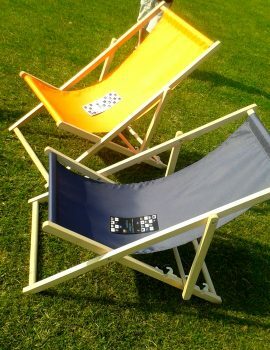 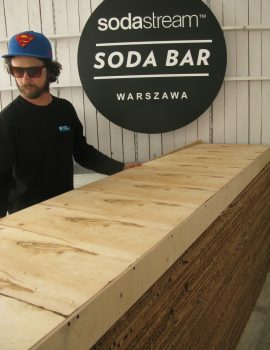 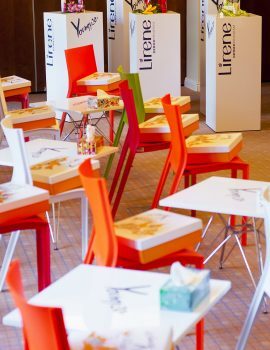 LIPARIE – try, arrange, move, pull in and show me what you breathe :) – comfort was provided by furniture from RENT DESIGN. 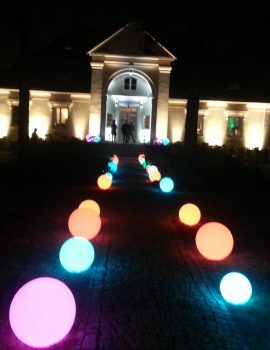 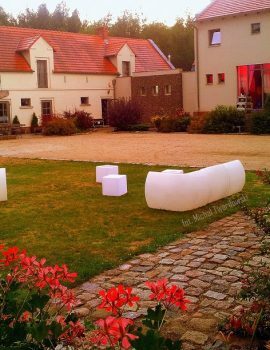 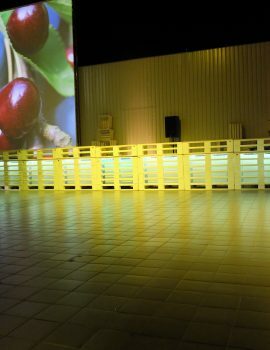 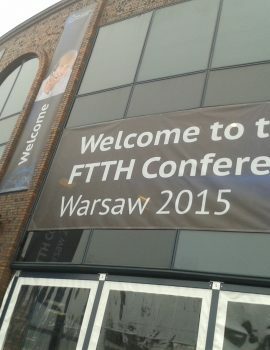 NOT ONLY POLISH TRADITIONAL WEDDING PARTIES and an ideal LED collection from Rent Design.